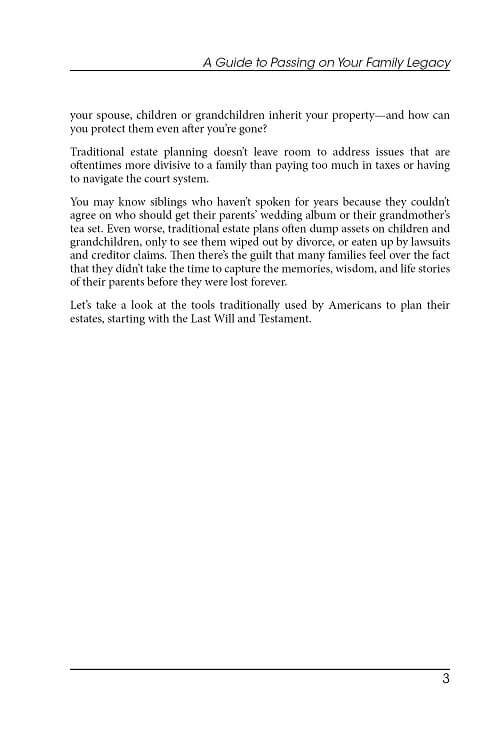 Which of your heirs receive your belongings when you die? 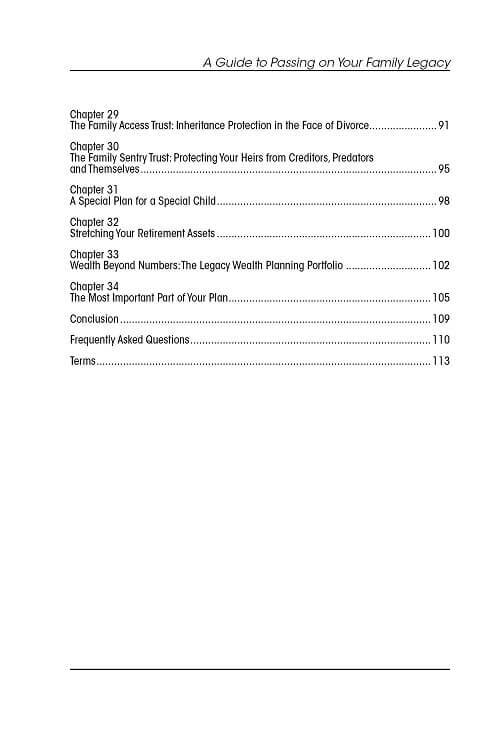 How do those assets get transferred to those heirs? What is the least expensive way to accomplish those transfers? 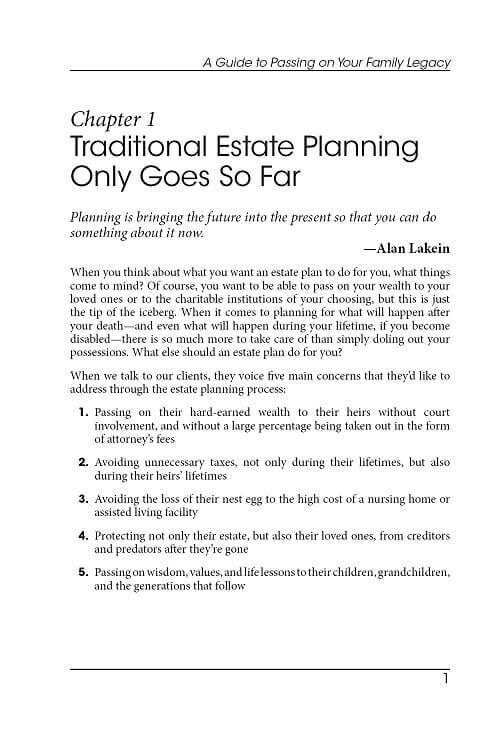 When estate planning was first evolving, those questions really were at the heart of the only thing that society really cared about when it came to inheritances. 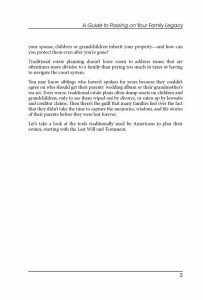 As long as there was an efficient way to ensure that heirs received their due inheritances, little else mattered. And, for the most part, such systems worked for many centuries. Modern society has concerns that extend well beyond simple matters of asset transfers, however. 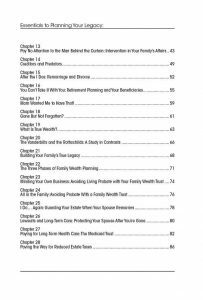 Today’s world is filled with challenges that are far more complex than matters of birthright and inheritance, and modern people have issues that extend beyond tangible property and asset transfers. 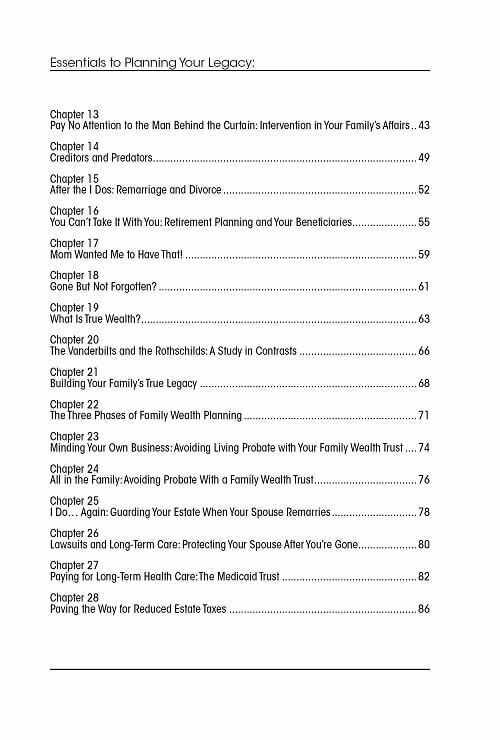 Today, your legacy includes not just those financial concerns, but non-financial concerns as well. 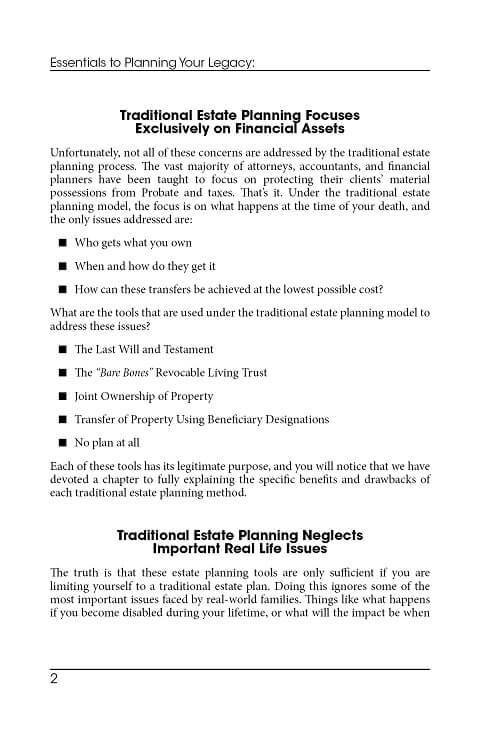 As a result, those old models for estate planning are less effective than they’ve ever been. 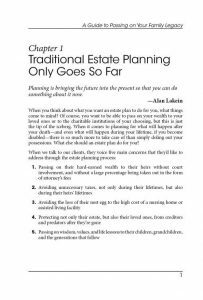 Inheritances, taxes, and legal distribution of property are only part of modern estate planning, and cannot always accommodate the new and evolving realities with which modern families must contend. 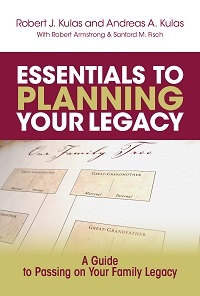 In Essentials To Planning Your Legacy, you will be introduced to a new way of thinking about estate planning as you discover how modern estate planners are meeting the challenges of a new and more modern legacy planning paradigm. 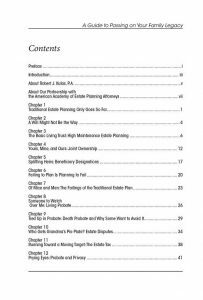 21st Century estate planning is about more than just wealth. It’s about more than just tax obligations, and who gets Grandma’s favorite antique vase. 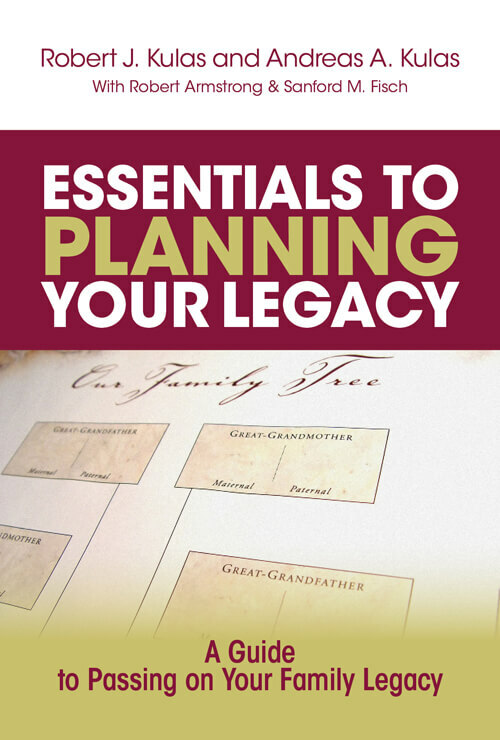 It’s about all of the things that we as human beings do to pass on our legacy from one generation to the next. Ensure that you’re ready to deal with the rising costs of nursing home care, and secure eligibility for important benefits that can help cover those costs. 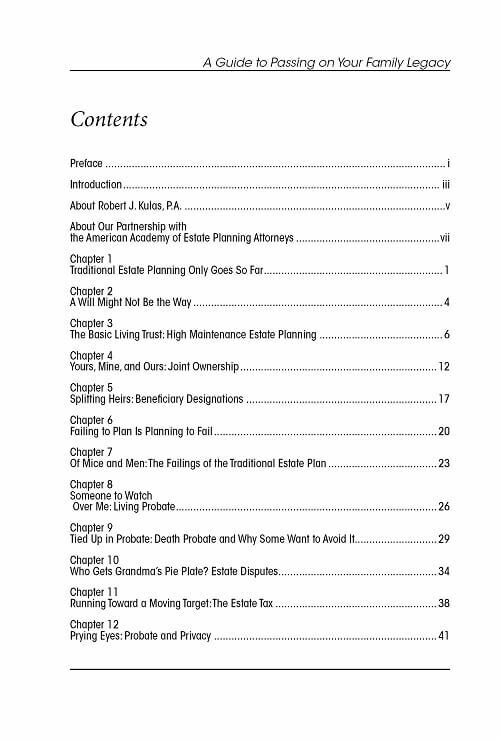 Within the pages of Essentials To Planning Your Legacy, the authors explore all of the ways that traditional estate planning models have fallen short, while clearly revealing the ways in which a new and holistic form of estate planning called Legacy Wealth Planning can provide you with the tools and strategies you need to meet your life and after-death goals. 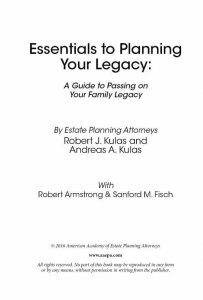 Essentials To Planning Your Legacy can help your family to avoid all of the most common estate planning mistakes that cause so much harm and confusion to American families each and every year. In a world filled with divorce, litigation, bankruptcy, rising nursing home costs and out-of-control medical expenses, you can’t afford to leave anything to chance. 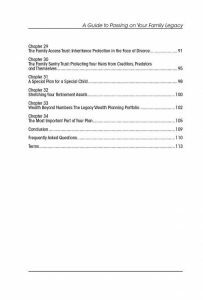 Don’t let your family become just another estate planning statistic. 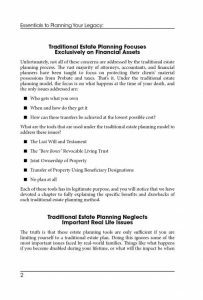 Instead, get the help you need to secure your financial stability and safeguard your family legacy for generations to come. 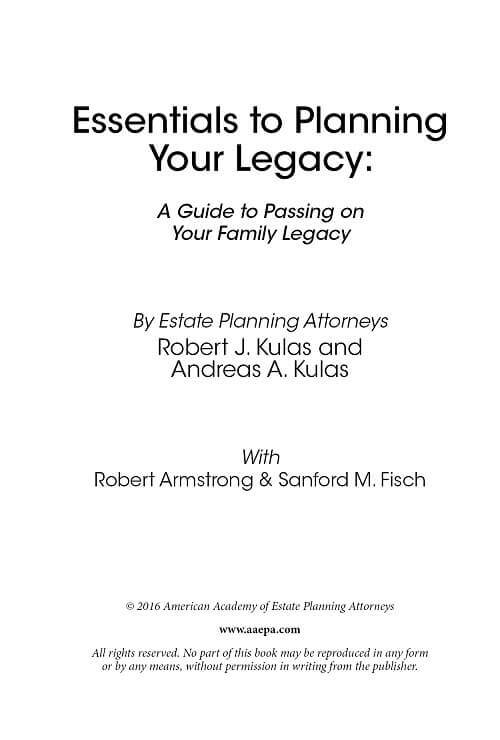 No matter how large or how small your estate might be, Essentials To Planning Your Legacy is the one estate planning book you need to accomplish your legacy goals.